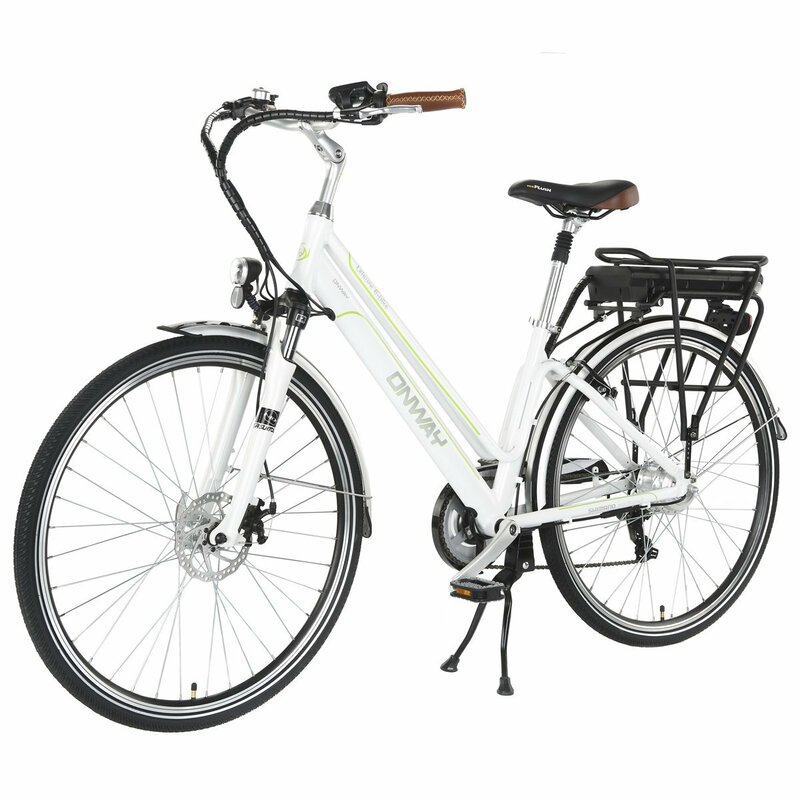 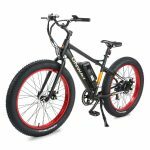 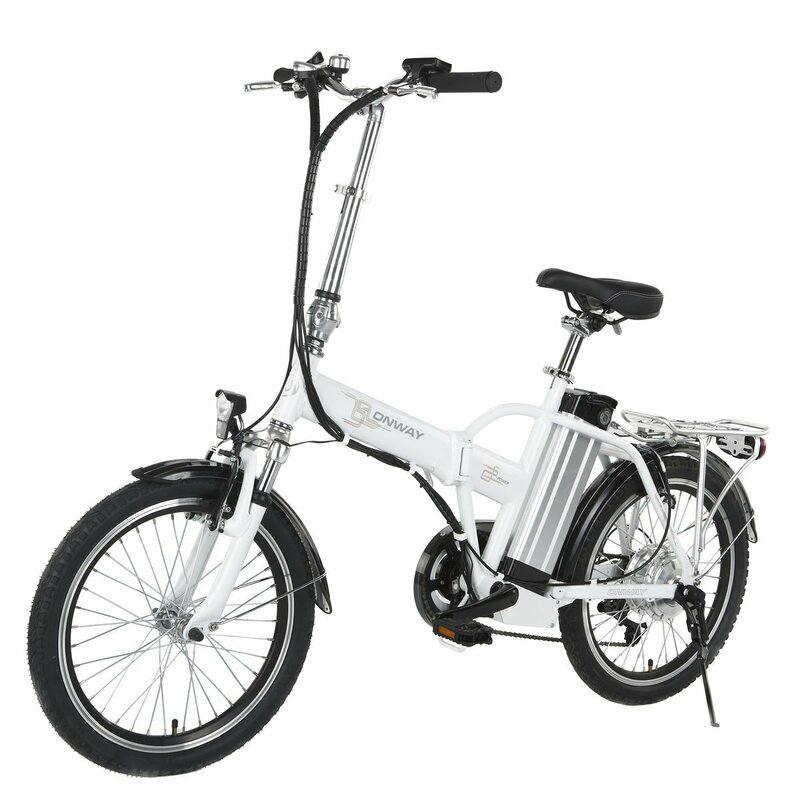 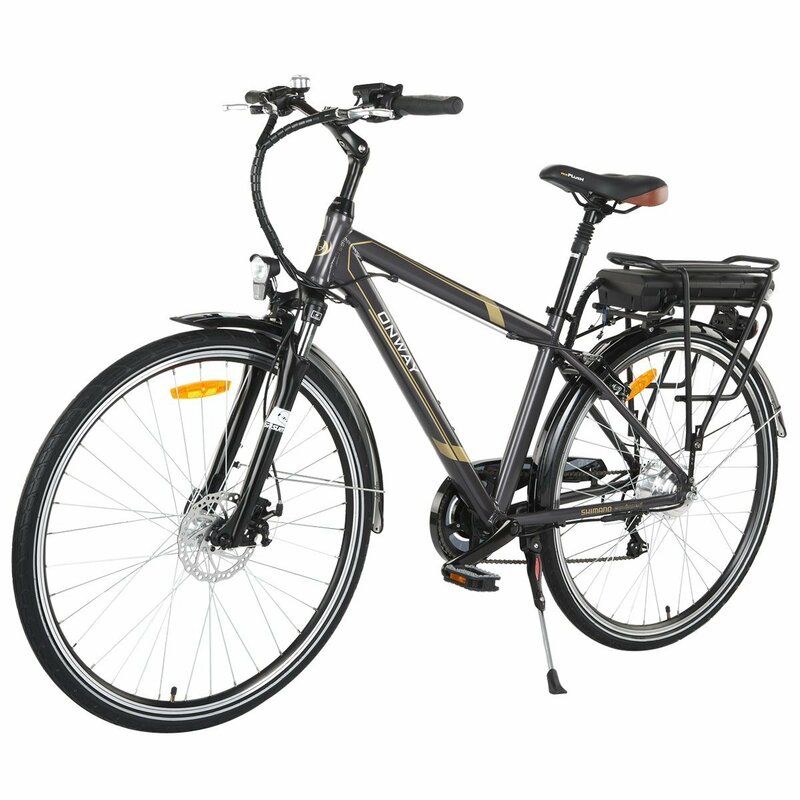 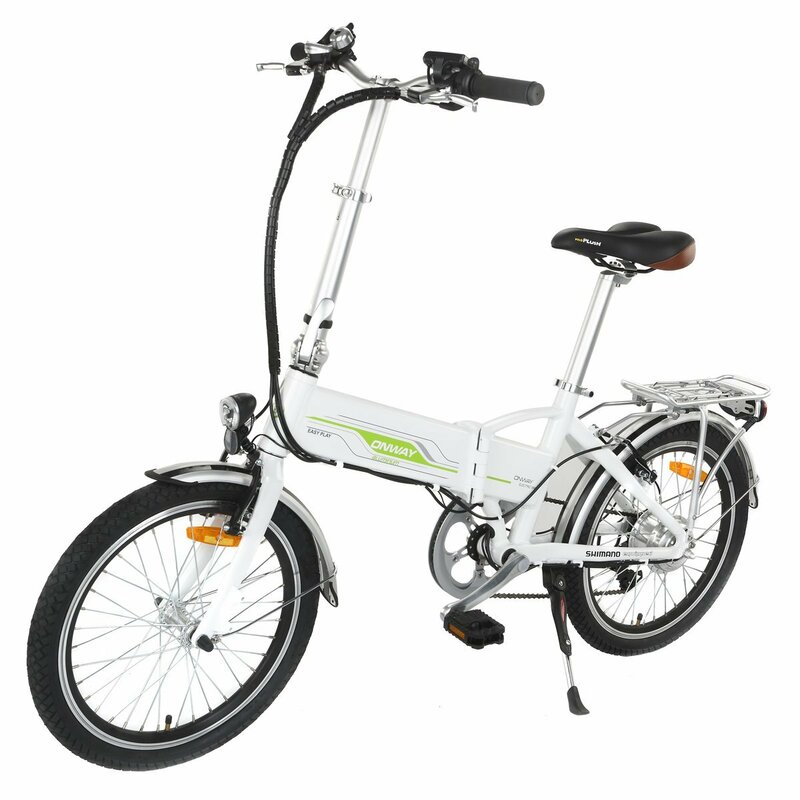 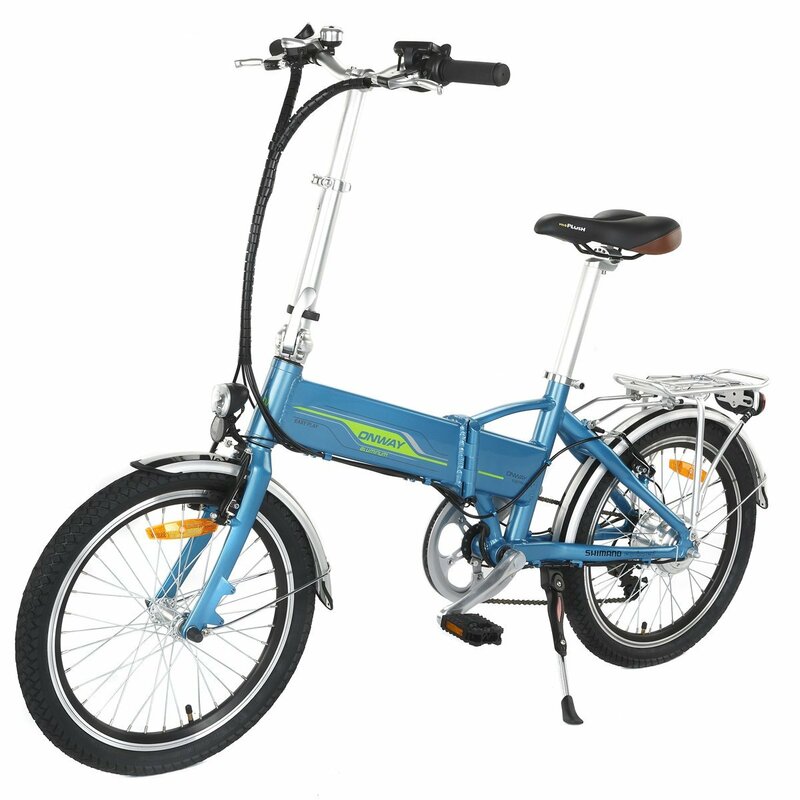 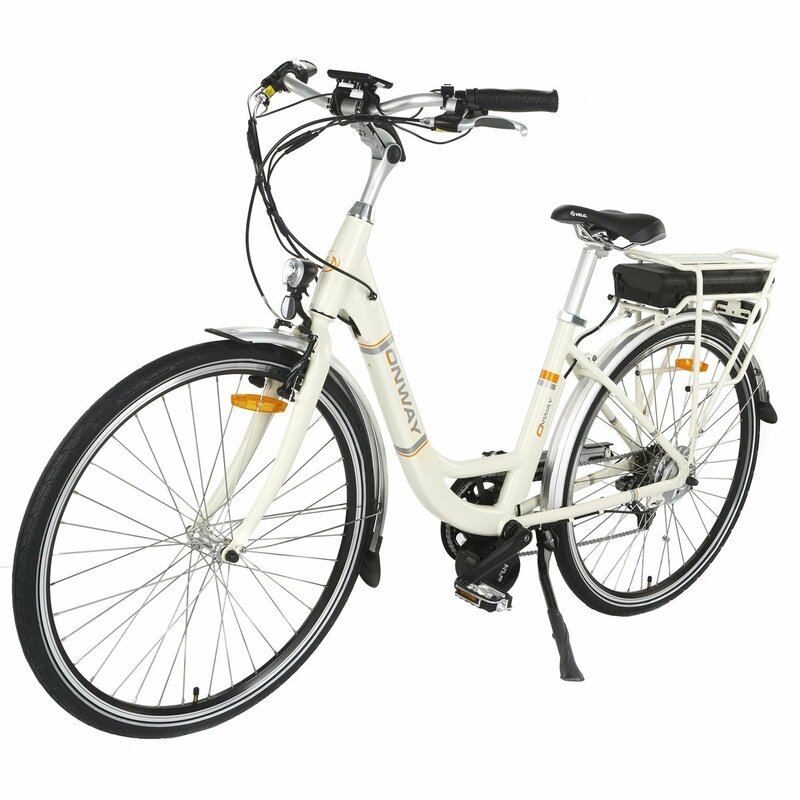 Detail parameters: 500W powerful motor, 36V 10Ah lithium battery, Shimano 7 speed gear, 20 Mile/H top speed & 46 mile max distance, load capacity of 125KG and 4-6H charging time. 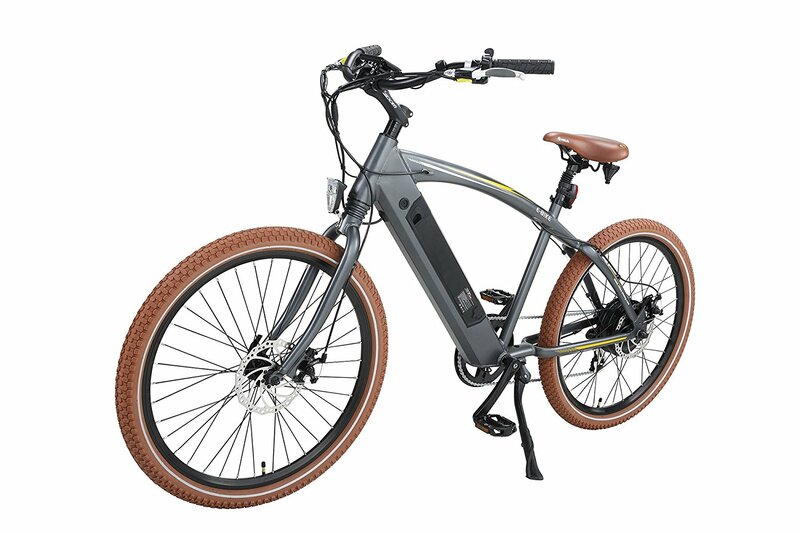 This e-bike is the best one to travel outside. 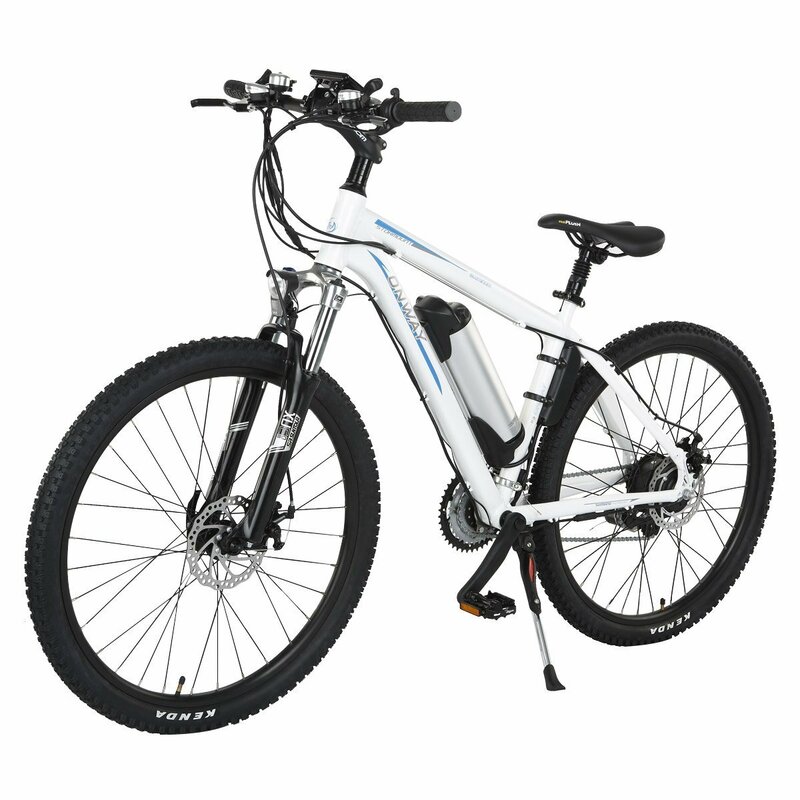 Beach e-bike: This Onway e-bike values your money, it can be used for so many terrain. You can ride it across beach and mountain easily. 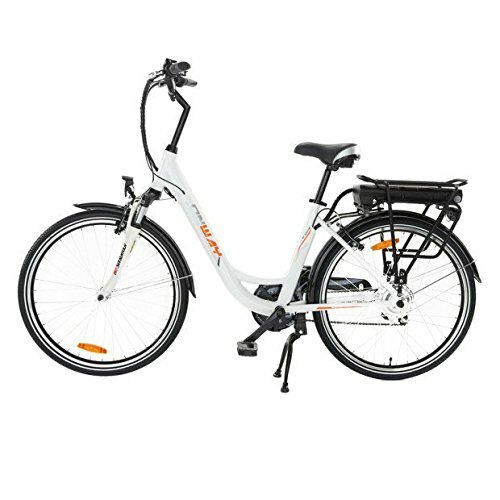 At the same time, you can use it in city. 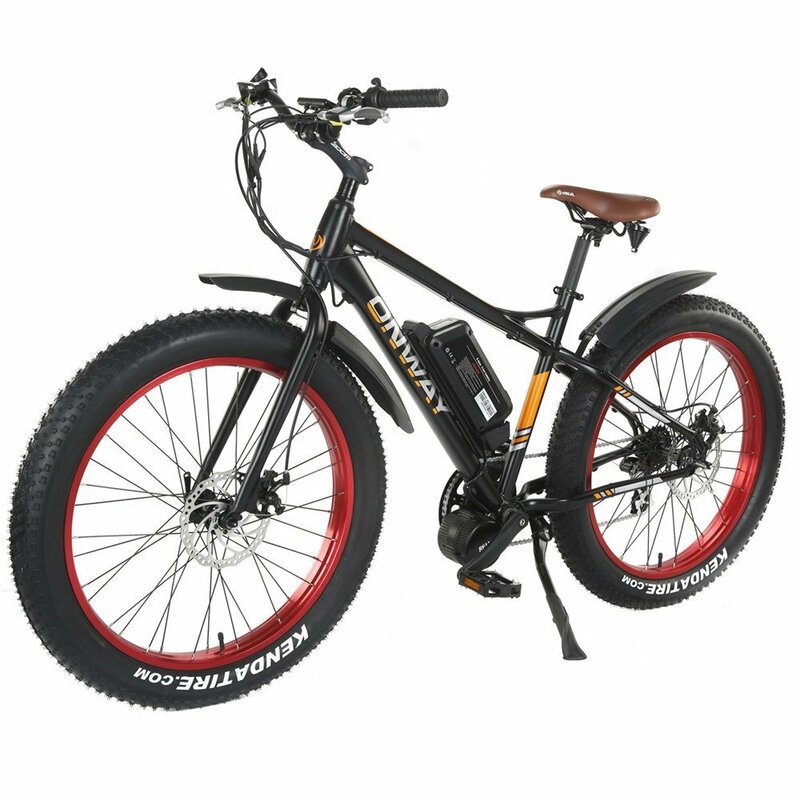 Attention:“This electric bicycle is much larger and more expensive than normal products,so please kindly inform us and offer your phone number,we will contact you before delivery.Onway means High-quality, Good-service, Rapid-creativity. 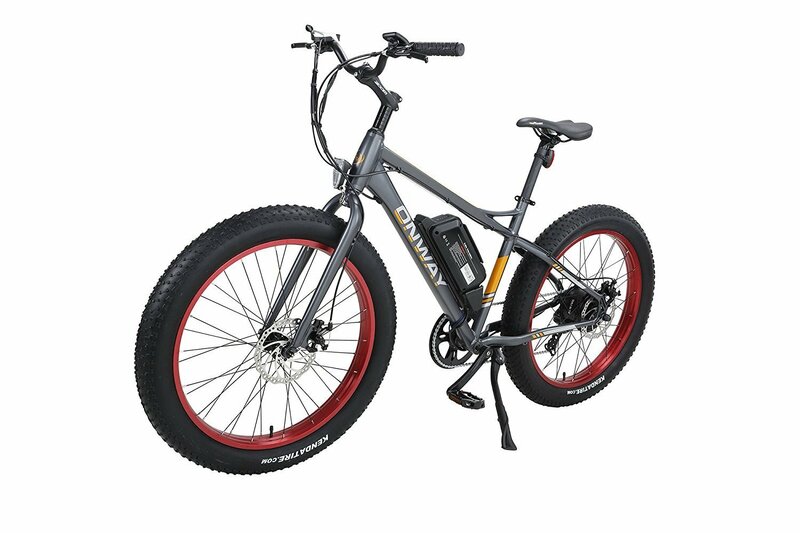 Tire: Kenda 26*4.0 fat tire, apply to ALL terrain! 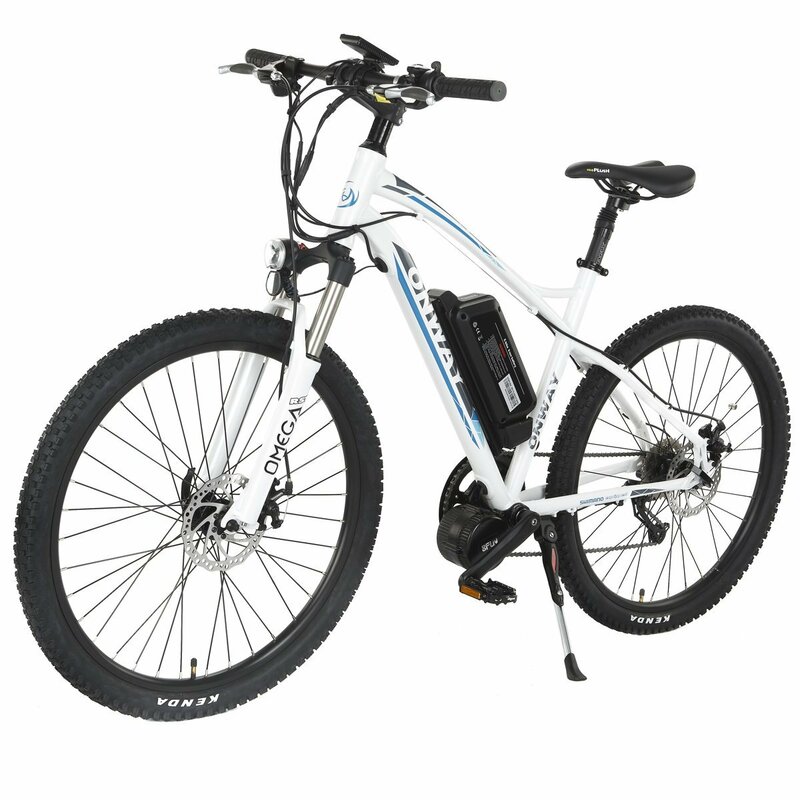 Motor: 8FUN 36V, 500W powerful rear driven motor, brushless, hall effect, high speed and low noise, very cool motor!